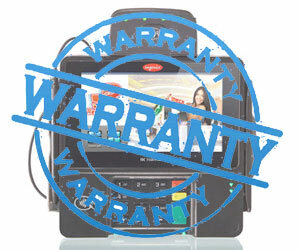 Warranty Management Services provides a centralized collection and storage site for receiving and managing equipment. As a single point of contact, our service will manage the repair and return of equipment during the OEM/supplier warranty period. Activities include receipt into asset inventory, inspection, kitting and storage.